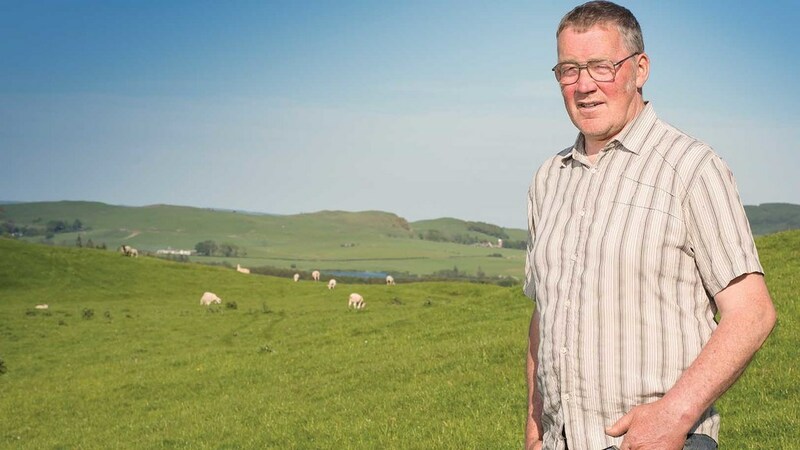 Mr McCornick told the NFU Scotland (NFUS) annual conference that the politicians must be sensible and not sacrifice farming as they inched towards leaving the EU. This is the season for State of the Union addresses. Earlier in the week it was President Trump to the fore – today (Thursday February 7) it was president McCornick. But there the similarities end. President Trump wants to build a wall whereas Andrew McCornick wants to take them down, especially with regard to reaching a solution to the Brexit conundrum. He told the NFU Scotland (NFUS) annual conference in Glasgow that the politicians must be sensible and not sacrifice farming as they inched towards leaving the EU. “We are very vulnerable to a bad deal,” he said. “I was in Brussels last week and found that no-one there was interested in polarized politics. The last vote in the House of Commons was seen as just a way of shifting blame within Westminster. “An element of trust has been lost between the UK and the EU and we are not even at the stage of negotiating future trade deals. Mr McCornick reminded his members that exiting the EU would mean leaving behind about 750 trade agreements. He felt that although the UK would be leaving the EU it would remain fairly close. He was against extending Article 50 unless there was very good reason to do so. By the same token, he was against a second referendum. “Say it went the other way but just by a small margin. What would we do then?” he asked. In terms of policy Mr McCornick insisted that the proposals in NFUS’s Steps to Change document still held good and were by and large compatible with Scottish Government’s Simplicity and Stability paper. Making a robust case for livestock farming Andrew McCornick complained that that critics only looked at one side of the greenhouse gas emissions equation. “They are not good at measuring the good that comes from ruminant farming in terms of food produced and carbon capture from growing grass,” he said.